Toshiba Canada Telecom Closing: What it means for our customers. Recently, Toshiba Canada announced it would winding down its global telecommunication systems business. As a Toshiba customer, you probably have a lot of questions; don’t worry, we have supplied you with answers to the most frequently asked questions. If you find you still have additional questions that are not listed, please don’t hesitate to reach out to us, we’d be happy to answer! Q: What if I’m not under Partner Program support? A: Total Communication Services is a 7 time winner of the Toshiba Master Service Award for our outstanding service and support. If you are not currently supported by our Partner Program (TotalCare) now would be an opportune time to reach out to us. Our team will work with you to build a plan that will protect your investment and include you in our award winning service & support program. Q: What happens if I have a pending quote for a Toshiba solution currently? A: The Toshiba solution is still a valid option worth considering. But, if you have any concerns at all, please contact our sales team to explore our Mitel, Zultys or hosted platform as an alternative option. A: Nothing changes! You can continue to contact your nearest Total Communication location, our toll free number, or email us at support@totalcomm.ca for support. If you haven’t done so yet, you can sign up for our partner program which will give you priority status regarding service and support going forward. It also includes a warranty on your Toshiba hardware. Q: What happens if I need more telephones to be added? A: Not a problem at all! You can talk to our sales team who will assist in getting you your new telephones and associated licenses without issue. 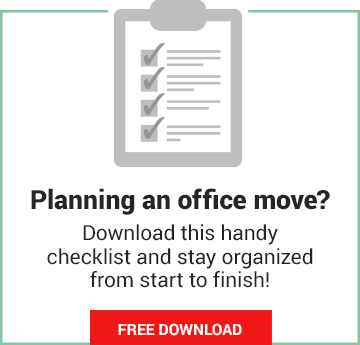 Q:What if I currently have Toshiba at all of my locations and need another Toshiba platform to integrate into my solution for a new site? A: The Toshiba platform is still a great product and its new systems, while being sold for a short period of time, are available in this scenario (new parts will be available for years, just not new systems). 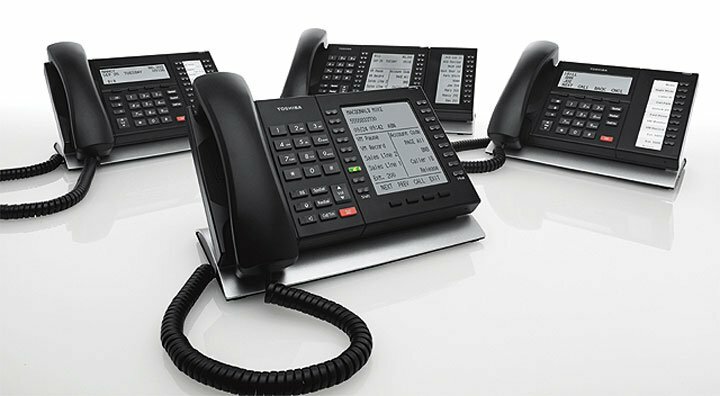 We have refurbished Toshiba telephone systems in stock, as well as access to other refurbished Toshiba telephone systems, which we can deploy. A: Alternatively, we have numerous applications where we network other telephone systems to the Toshiba platform, including our Mitel and Zultys platforms. We invite you to speak with our sales team to determine the best solution to meet your needs. Q: What if I have an older system? A: Each system and situation is unique, so there is no “one-size-fits-all” approach to this. If your phone system is over 5 years old, the best course of action for you would be to contact us for an evaluation of your particular situation. Our team will help you to put an action plan in place to either protect your investment going forward or to help you find the best solution for your business.